For the first day of my adventure, I should start my day by eating Artisan's Tabel for breakfast. Then I should then rent a cab and go to WaltDisney World. I could go and ride Spaceship Earth and study how amazing the Epcot is. I would spend the rest of my day at Lake Eola Park. 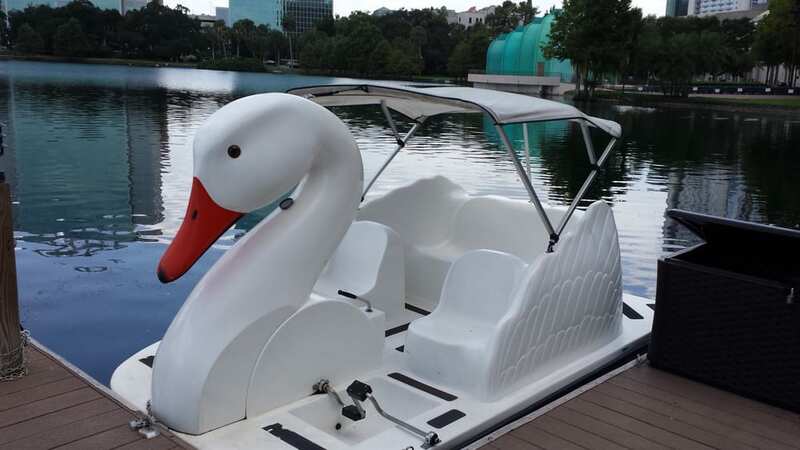 I can walk around the park and rent a swan boat for $15. While I ride the boat, I will look how beautiful the city is at night time. I will then return to my hotel and have my beauty sleep.